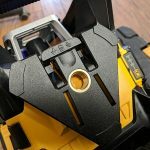 DEWALT recently introduced a new line of red and green rotary lasers featuring Bluetooth® connectivity allowing them to be located, and access to customization features. 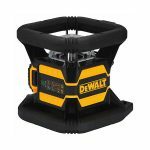 These new rotary lasers run on DEWALT’s 20V MAX* li-ion battery platform adding to their extensive offering of cordless tools on that platform. 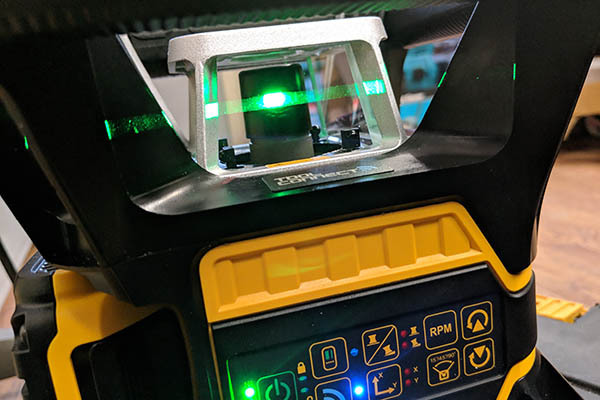 Both Rob Robillard and myself recently started using the 20V MAX* Tool Connect™ Green Tough Rotary Laser, Model DW080LGS on several projects in order to give you firsthand insight into these very versatile new rotary lasers. Accuracy of 1/16 in. at 100 ft. 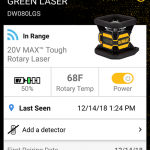 The DEWALT 20V MAX* Tool Connect™ Green Tough Rotary Laser (DW080LGS) features Bluetooth® connectivity, which allows it to connect to the Tool Connect™ app for approximate location tracking and tool customization features. 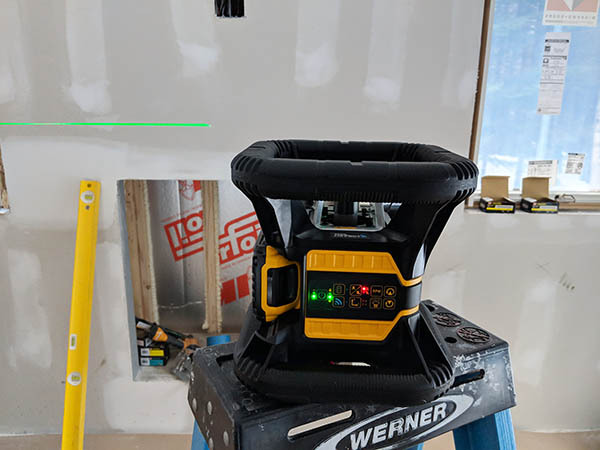 With an IP67 debris/water resistance, two meter drop protection, and a highly-visible green beam, the Tough Rotary Laser performs in adverse jobsite conditions and provides an accuracy of +/- 1/16” at 100 feet. It has an interior range of 250 feet or an exterior range of 2,200 feet with the use of a detector. 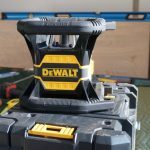 Available now where DEWALT products are sold, these new DEWALT Rotary Laser models come standard in a DEWALT TSTAK® Storage Case for additional convenience. 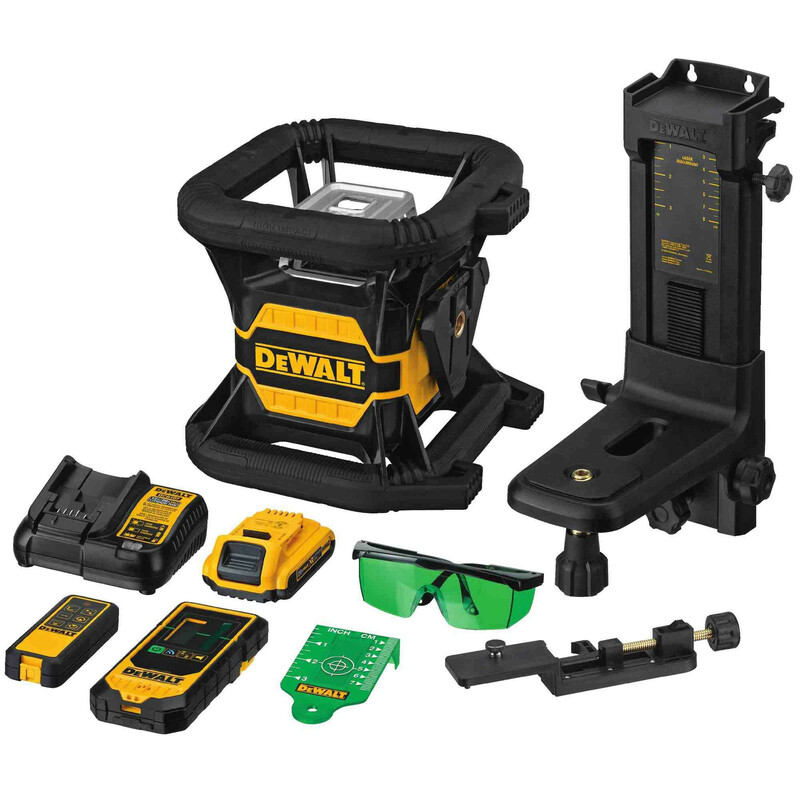 Included with the 20V MAX* Tool Connect™ Red and Green Tough Rotary Laser is a 20V MAX* charger, 20V MAX* 2.0Ah battery, detector, ceiling bracket, laser enhancement glasses, target card, and remote control. 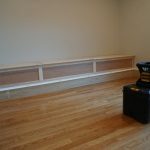 Rotary lasers are one of the most versatile lasers for a general contractor. 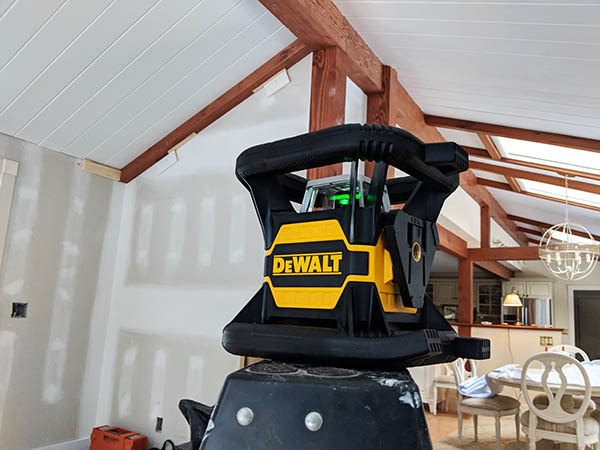 Whether you’re doing site excavation, wall layout, interior trim, or installing suspended ceiling systems a rotary laser can tackle all of those tasks and more. 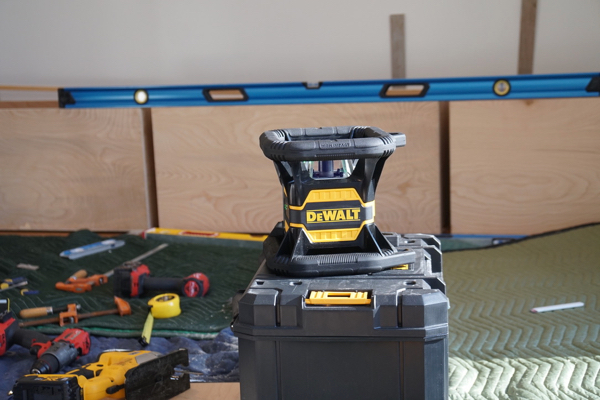 Combining the versatile functionality of a rotary laser with a green laser beam makes this new laser from DEWALT a home run! Green lasers appear brighter to the human eye and often produce a “crisper” appearance. 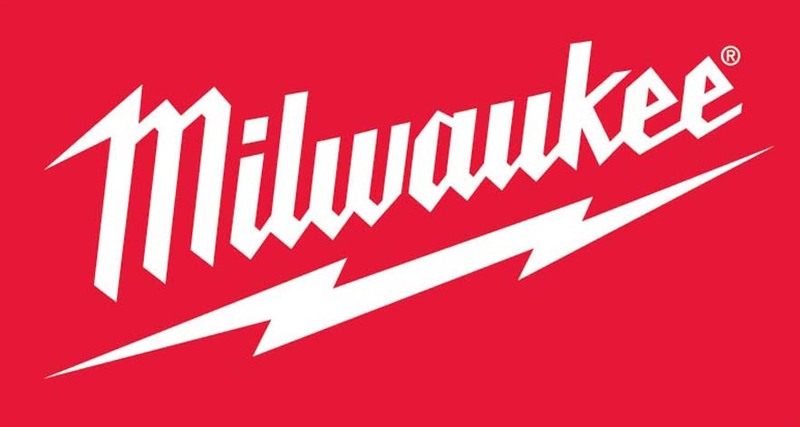 Green lasers are more expensive and require more energy to run but the advancements in battery technology have made them far more feasible for construction lasers. First off the flexibility of the DW080LGS is excellent. 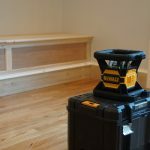 Built with a sturdy “roll cage” the unit can sit on the ground, on it’s case, on a ladder or even on a lumber pile to quickly establish a level laser line around the project area. Working outside it has a threaded insert so it can be mounted quickly to any surveying tripod. Lastly, for ceiling installers it comes with a ceiling bracket allowing the unit to clamp quickly to suspended ceiling track. 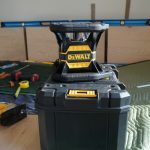 The DEWALT DW080LGS offers both a fully functioning set of controls on the unit along with an optional remote control. 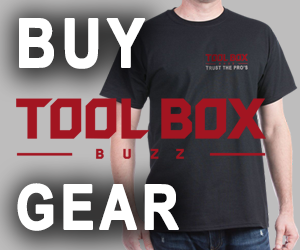 Users can also connect to the unit via Bluetooth to use the Tool Connect™ app on a smart phone or tablet for a third method of controlling the laser. While this is a very robust laser packed with many options I found the controls easy to use and intuitive. Being able to use a phone is extremely useful and far easier than keeping track of a remote control especially on a busy jobsite. Ultimately the ease of use of these advanced electronics makes them less intimidating to users. Within minutes of taking the laser out of the case I was able to get it up and running and checking our trim layout around the room. 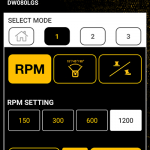 DEWALT’s Tool Connect™ App allows users to link one of the DEWALT Bluetooth enabled tools to your phone or tablet. 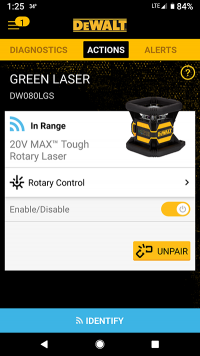 The DW080LGS offers quite a few features when linked with the Tool Connect™ App including Rotary Control (rotational speed, spread angle, and slope controls). 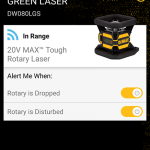 Users can also set up the device to send alerts when the laser is dropped or disturbed (this is a great feature on a busy site when lots of trades are working in close proximity). This way if the laser is bumped and someone restarts the laser a user will know their reference line may not be the same as originally set up. 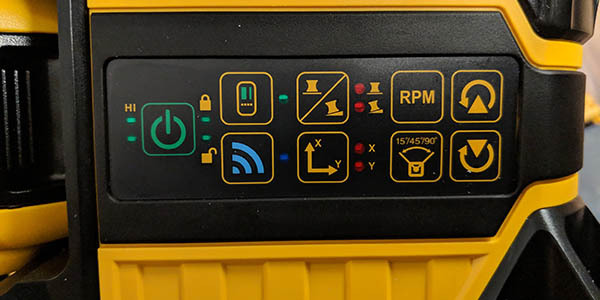 In addition, a diagnostics screen provides information on the battery charge level, the laser temperature, and the last time the laser was seen. While this doesn’t provide GPS tracking, it does provide a date stamp for the last time the app device pinged the tool which can prove helpful in remembering the time and location a user last saw the device. Green lasers are so much easier for me to see on a jobsite during bright light conditions and that seems to be a universal response from other tradesmen that I work with. Green lasers are 4-times brighter and more visible compared to traditional red lasers. 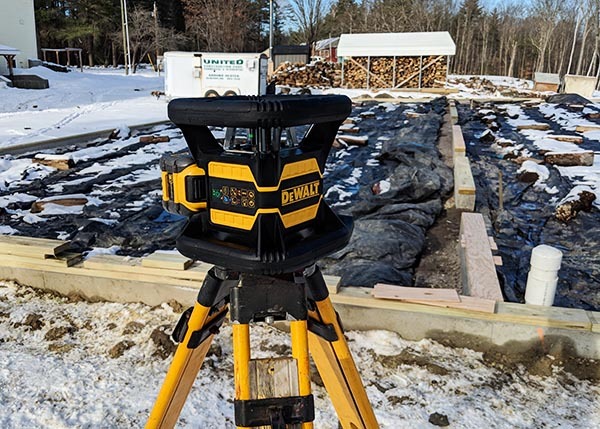 Using the green laser on a recent timber frame addition was a great test as the room has lots of glass, snow covered ground outside, and bright sunshine pouring in. Even in those bright light conditions the green reference line was easy to see. 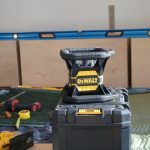 The DEWALT DW080LGS 20V MAX* Tool Connect™ Green Tough Rotary Laser is a workhorse that’s easy to use and built for the rugged demands of any construction project. As a general contractor it’s imperative to have a versatile rotary laser in our arsenal. 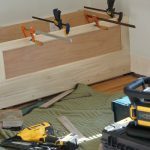 We use them for setting excavation grades, laying out walls, aligning trim, installing suspended ceiling systems and many other tasks that require level surfaces. 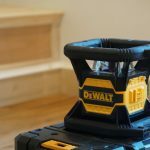 The I:Throw in a TSTAK® case along with a remote control and remote sensor and this is an excellent rotary laser for any general contractor. 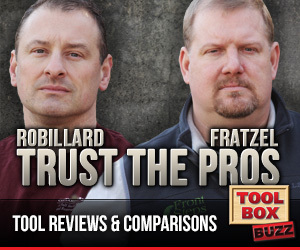 Priced at $1,999 it’s a major investment but one that will pay dividends in quality work and productivity. 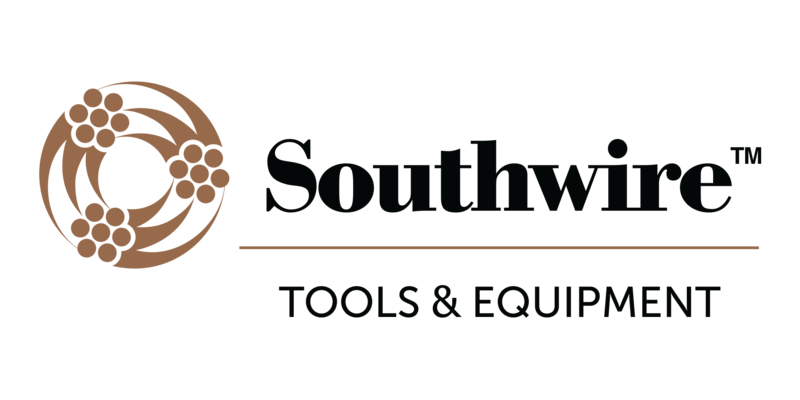 The Bluetooth® word mark and logos are registered trademarks owned by Bluetooth SIG, Inc. and any use of such marks by DEWALT is under license.